The Brat & Kraut Trophy is an ode to a German favorite, the bratwurst with sauerkraut. If sauerkraut makes you sour, check out our Bratwurst on Bun Trophy or original Bratwurst Trophy. We also have tons of different Hot dogs with every topping you can imagine. 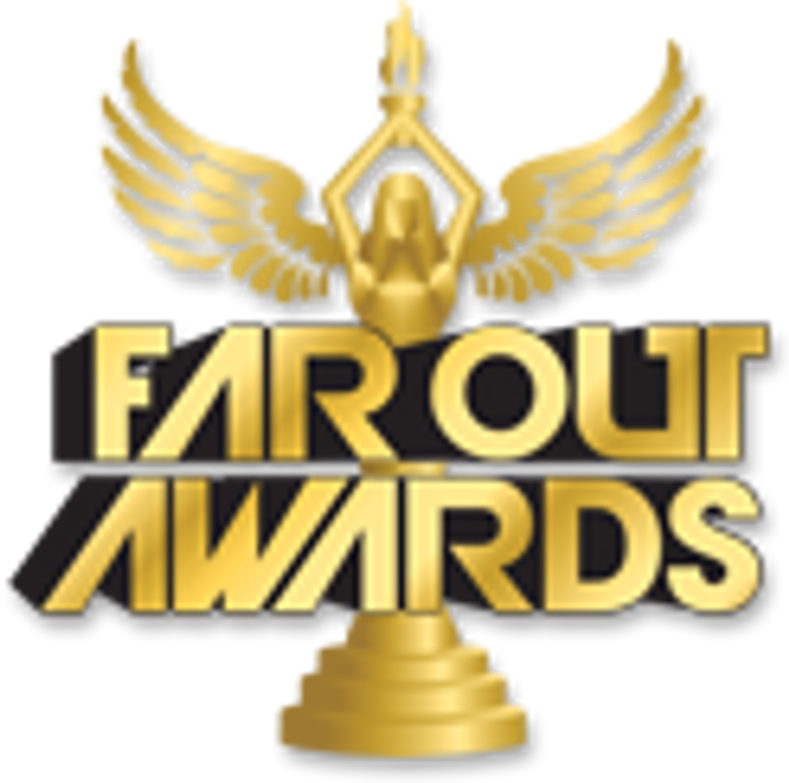 As with all of our Far Out Awards, custom engraving is included! Brat & Kraut Trophy stands ~ 7.5" T x 3.5 " square.